Regarding wine pairings with fish the old rule of “white meat, white wine” doesn’t entirely hold up anymore, there are nice Pinot Noir’s or Gamay’s out there, though I would stay away from heavy, full bodied reds like a Syrah/Shiraz. The acidity of these lighter bodied reds goes quite nicely with grilled fish and seafood as the caramelization adds an extra layer of flavour. However, my favourite to pair with fish and seafood is a New Zealand Sauvignon Blanc. I discovered this varietal for myself on a trip to New Zealand about 12 years ago with my wife and kids. Sauvignon Blanc has nice acidity and flavours ranging from tart citrus to sweet peach. These characteristics make a good match for the sweetness of lobster or crab and the acidity cuts through the more earthy flavours of clams and mussels. It pairs well with almost every white fleshed fish, though I do find it a bit lost with the richer fish like salmon, char and black cod – though grilled salmon seems to be the one exception to this. 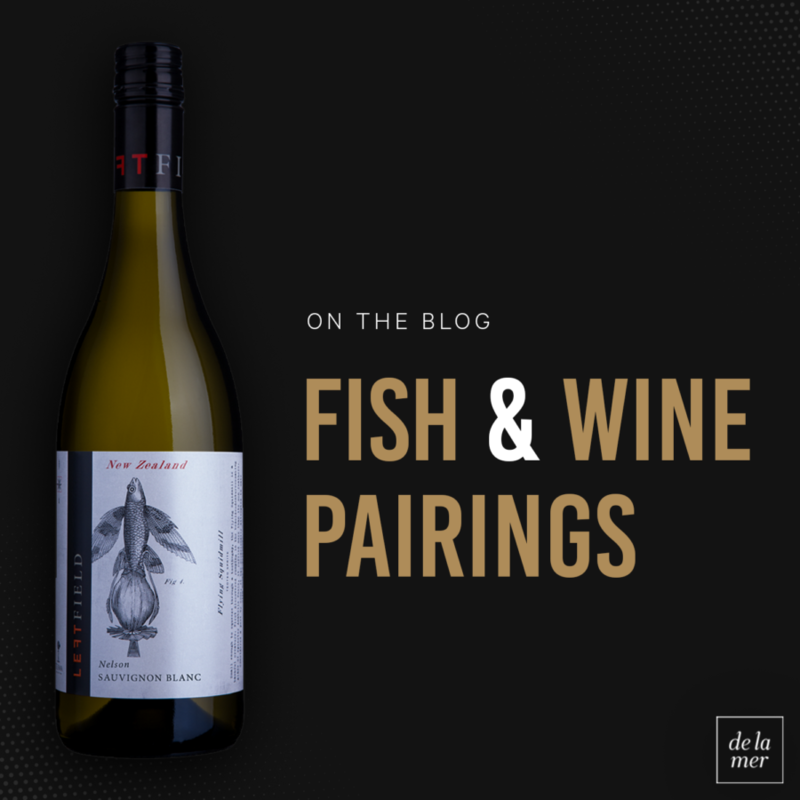 My two favourite summer meals with this wine are grilled fish tacos and a home-made poke bowl – the fresh flavours of these two dishes seem designed for Sauvignon Blanc. My two recommendations if you are at the LCBO are Left Field ($18.95) or The Ned ($16.75), both of these wines are superb values and will complete your summer seafood meals, enjoy!